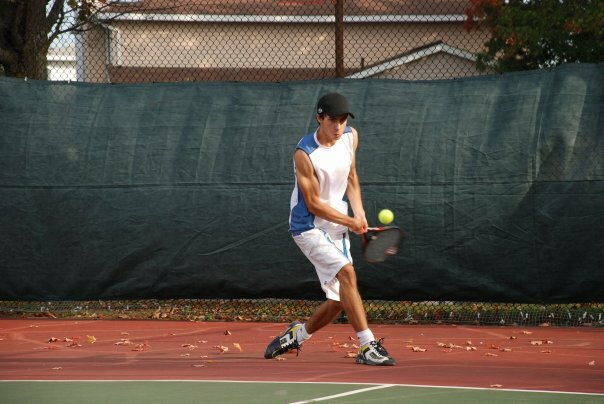 Background: Sean started playing tennis at the age of 11 and has not looked back since. Despite spending most of his time coaching. Sean still remains among the top 25 players in the City and is known for his work ethic, shot selection, strategic play, and his gentleman’s behaviour on the court. Certifications: Club Pro 2 (Top 10% of coaches in Ottawa with same certification or higher ). Lessons can be conducted in English or French. Taught at Barrhaven, Manotick, Trend Arlington, OAC, Carleton University, Snake Island, TCWO.